This site consists of a 40-acre portion of a 1,880-acre parcel. 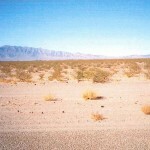 The property has never been developed, but had evidence of ‘desert dumping’. A Phase I Environmental Site Assessment (ESA) was completed in 2003, which concluded the site does not require environmental cleanup and no contaminants were suspected. 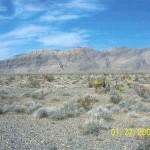 The site is located near the Town of Amargosa Valley’s central community area. Several uses have been proposed for this site, including commercial, professional, office, civic or residential activities, greenspace, agricultural production, and/or community and utilities facilities. The site consists of a series of parcels comprising about 6,120 acres of BLM managed land proposed as part of the Beatty Habitat Trails project. A majority of the parcels are undeveloped; however, isolated portions exhibited evidence of prospect pits and mine adits. 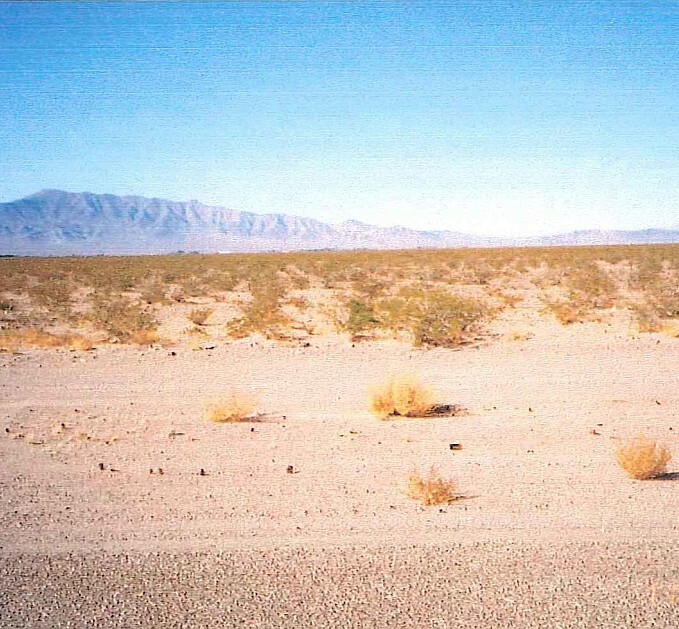 Environmental and related studies conducted for the Beatty Habitat Trails included: a Phase I Environmental Site Assessment, aerial photography of the proposed trail area, maps of the project area, a collaborative design planning process, research into the habitat needs of the endemic Amargosa Toad, and a mine adit survey. No contaminants have been found. 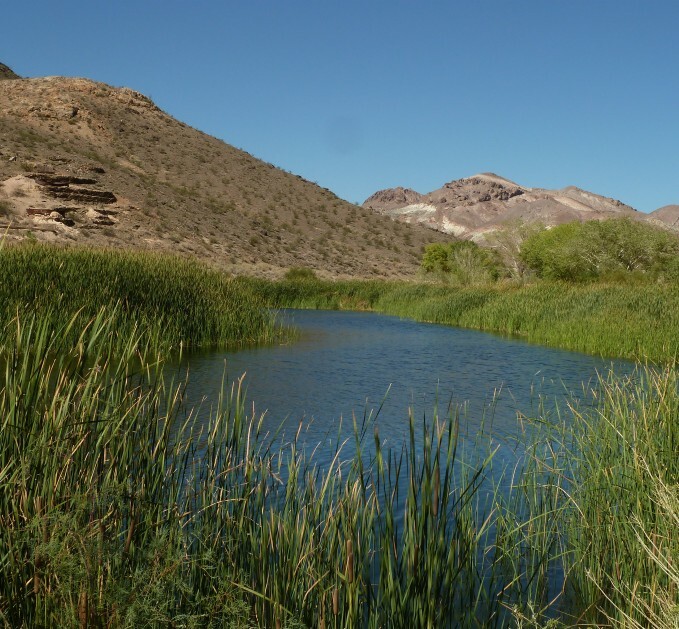 Nye County is exploring options to develop the property as a habitat preservation area for the Amargosa Toad and as a greenspace recreational area in cooperation with the BLM and The Nature Conservancy. Design of the trails system is under review to determine the most appropriate alignment of the system. 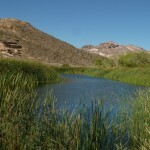 In September 2012, the US Fish and Wildlife Service recognized the Beatty Habitat Committee, the Town of Beatty, and Nye County in conjunction with other stakeholder agencies for their work restoring and preserving Amargosa Toad habitat. The site consists of two contiguous parcels (14.05 and 67.06 acres) for a total of 81.11 gross acres. The site was used as operations support for the adjacent Barrick Bullfrog Mine from 1989 until 1998. After the gold mine’s decommissioning, Barrick completed excavation and disposal of hydrocarbon contaminated soil Barrick transferred ownership of the property to the Beatty Economic Development Corporation (BEDC) in October 2004. A Phase I ESA and aerial photography were completed for the site. Additionally, a renewable energy workshop was held, a Preliminary Engineering Report on water system improvements was prepared, and a year-long study of wind energy potential was conducted. Studies indicated the site was ready for redevelopment with the potential for wind energy development. There were six buildings with a total of 40,000 square feet of floor space on the site, which were removed in 2012, leaving the concrete slabs as the only remaining site development. 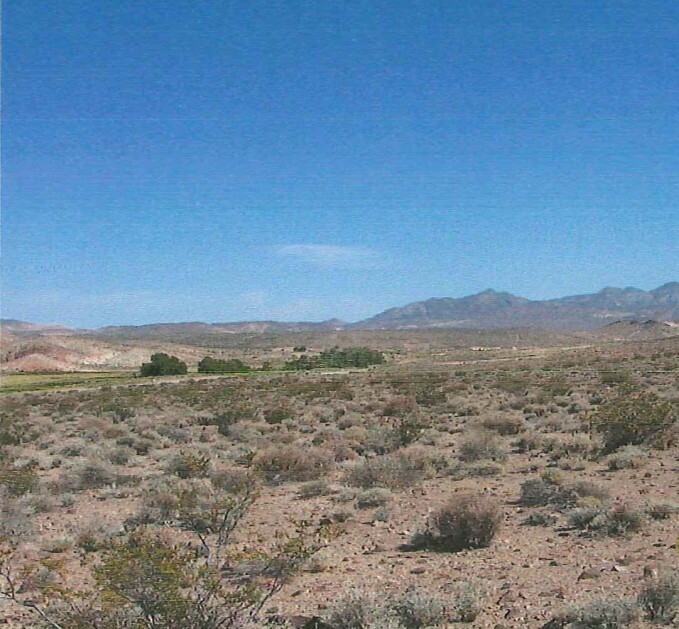 Renewable energy developers have expressed interest in the former Bullfrog Mine site to develop Nye County’s wind and solar resource potential for generating power. Nye County and the BEDC are working with developers to identify and implement needed infrastructure upgrades necessary to support potential renewable energy applications at the site. Portions of the site were developed as prospect pits and mine adits. The site was also used as a former quarry operation to support construction of nearby roadways. A Phase I Environmental Site Assessment was completed in 2005, which concluded that further assessment was necessary to determine if environmental cleanup was required. 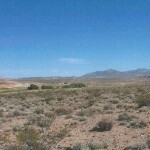 The site is primarily vacant land with several abandoned mines on and around the property. A small pond has formed in the remains of the former quarry operation. Nye County is exploring opportunities to work with the Bureau of Land Management and the Bureau of Reclamation to ensure local mines in the area are closed to protect the safety of individuals who may use the site for recreational purposes. The Town of Beatty has discussed developing the site as greenspace and perhaps stocking the pond as a local fishing hole. This property requires further study to ensure the water quality is sufficient to support aquatic life and does not have any contaminants that may endanger the health of individuals who may consume the fish. 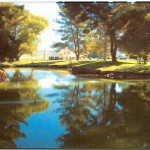 Although the majority of the 33.04-acre site was vacant and historically undeveloped, portions of the property were previously developed with two office buildings, two man-made ponds, parking areas, an eight unit multi-family residential building, mature landscaping, foot paths, a pedestrian bridge and access roads. A Phase I ESA was completed in 2004 and suspected asbestos containing materials were documented in the report findings. A Reuse Plan was completed for the property in 2005. Asbestos abatement was completed prior to demolition of the two office buildings in 2009. 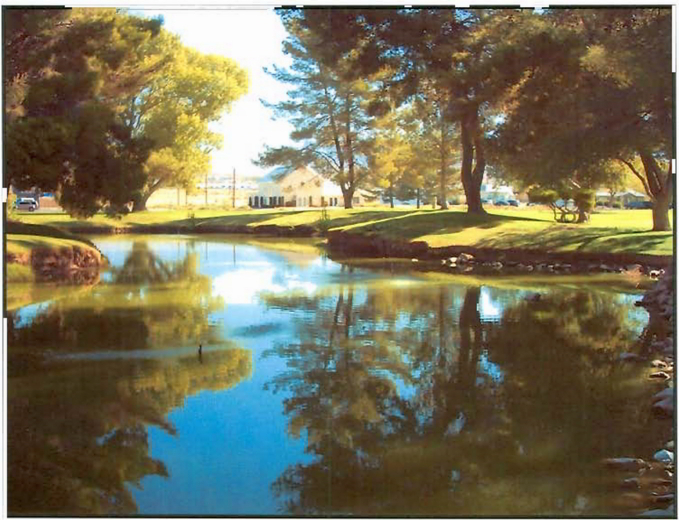 The site currently includes two recently refurbished man-made ponds with associated foot paths and pedestrian bridges as well as a permanent buildings for Nye County Administration and Health and Human Services operations. A temporary office building houses the Nuclear Waste Repository Project Office. Nye County proposed to consolidate County services at the site and intends to continue utilizing the property for County offices. Development is currently underway for an office facility intended to house Nye County Public Works, Planning, and other departments. 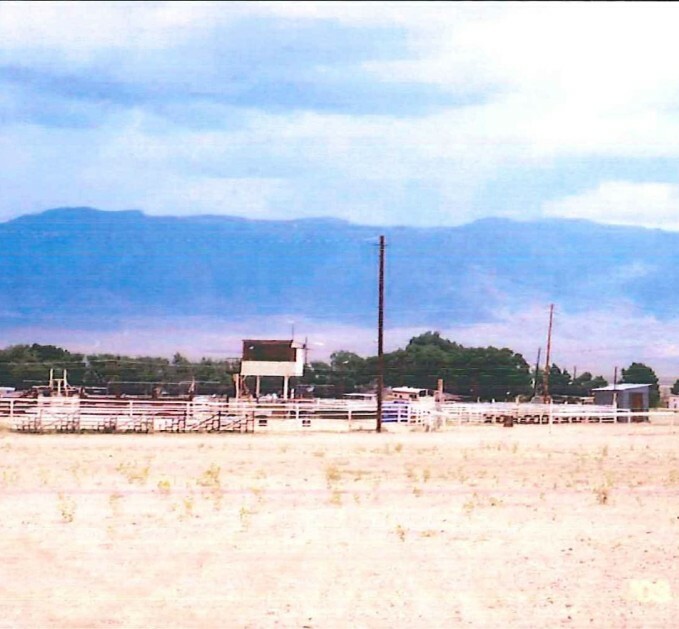 The 40-acre site was used for livestock shows and livestock tending activities. A Phase I Environmental Site Assessment was completed in 2003, which concluded the site did not require environmental cleanup. Current development at the property includes a rodeo arena, stables, motocross track, trap shooting area, and a rock crawling pit. The property is also used for tending livestock. The residents of Round Mountain/Smoky Valley are planning to enclose the facility to provide a year-round venue for recreational activities. 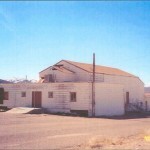 The building was constructed in the 1940s at the Tonopah Army Air Force Base and served as a theater and dance hall for the base. When the base was dismantled, the building was moved to Gabbs and reconstructed in the early 1950s for use as a recreation hall. A fire destroyed much of the building. A modified Phase I Environmental Site Assessment was completed in 2003, which found asbestos contamination. 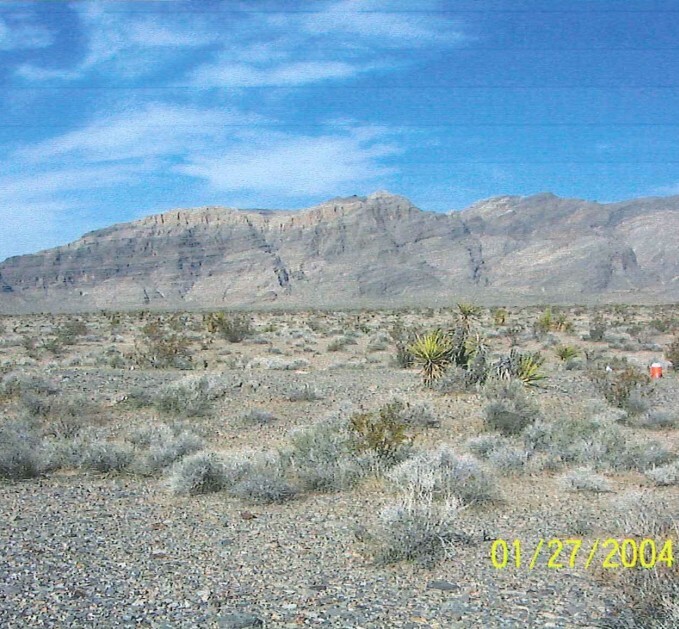 Nye County applied to the State of Nevada for a Targeted Site Assessment Grant, through which an additional assessment revealed heavy metal and asbestos contamination. 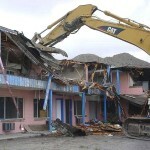 The site underwent asbestos abatement prior to demolition. Heavy metals were also addressed during the remediation activities. The building was demolished in 2007. In 2009, a concrete pad was completed for the new building, which was constructed in 2010. Final renovations to the interior of the new building were completed in 2013. The new building now serves as the Town of Gabbs Community Center. Redevelopment as a community center and meeting hall was completed successfully. The facility will serve as a community center into the future. The parcel is largely vacant but does contain a Bureau of Land Management Fire Station and helicopter pad in the west central portion of the parcel. A Phase I Environmental Site Assessment, which was completed in 2004, concluded the site did not require environmental cleanup. 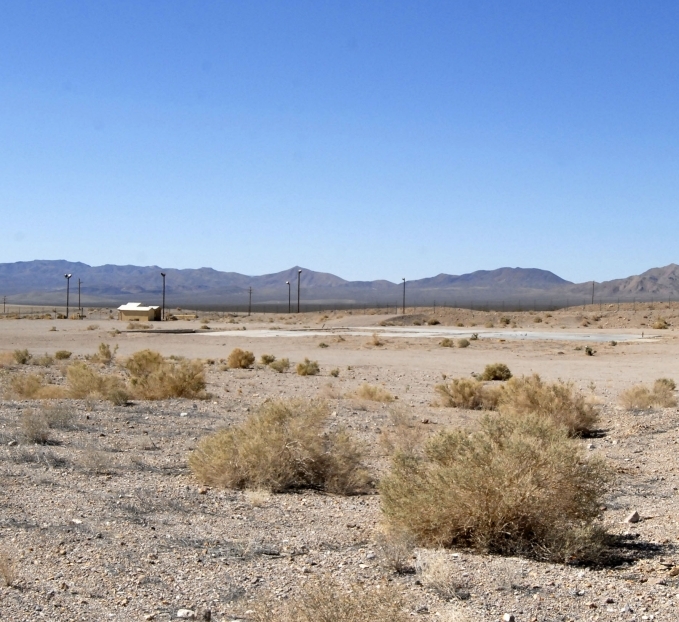 The property largely consists of vacant land and has been proposed as the site for a future college campus in Pahrump, Nevada. The site was operated as a hotel under various names, though it has traditionally been referred to as the Pink Motel. It was closed and abandoned in 1996 and demolished in 2005. 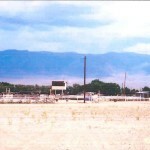 Numerous environmental studies have been performed and redevelopment activities conducted since the site entered the Nye County Brownfields Program in 2002. 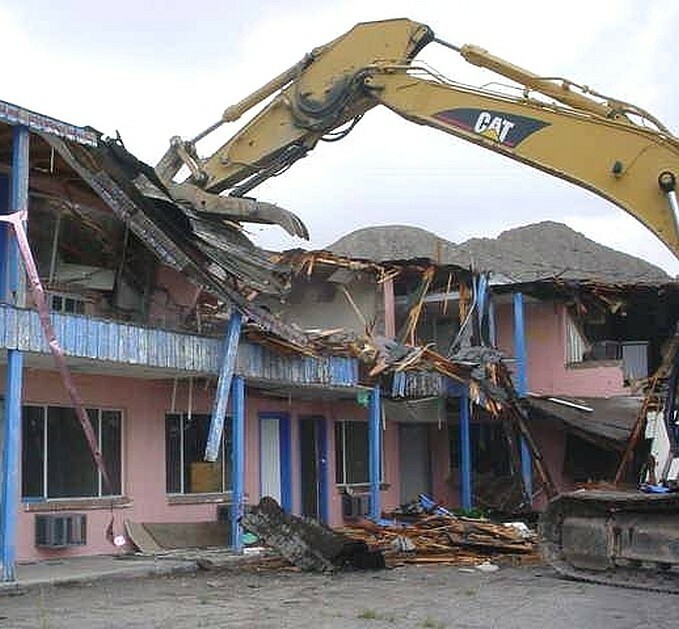 Activities included a Phase I ESA under the Nye County Brownfields Program, asbestos abatement and hazardous materials disposal through a technical assistance grant from the Nevada Division of Environmental Protection, and demolition of the former motel using Nye County general funds. A portion of the site has been redeveloped as a small park, which hosts a Farmers Market. 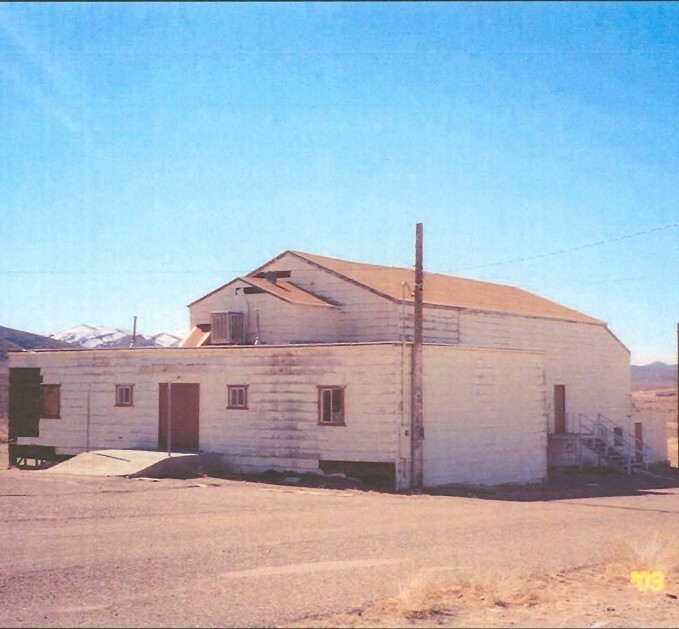 A new building was constructed on the remaining portion of the site which now houses Nye County Emergency Services, the Tonopah Volunteer Fire Department, and the Tonopah Volunteer Ambulance Service. Redevelopment of the site as a center for emergency services and park has been successfully completed. The site has been selected by Tesla to be developed as a Supercharger electric vehicle charging station. The site was originally used as a training and testing facility during WWII, which left significant areas of contamination at the property. 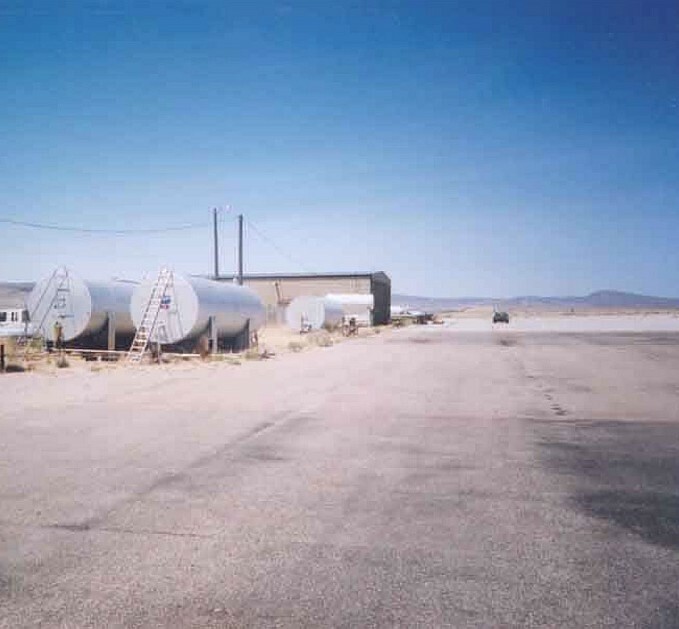 Numerous environmental studies were performed and research conducted for the airport through the U.S. Army Corps of Engineers’ Formerly Used Defense Sites Program and Nye County Brownfields Program. Activities included Phase I and II ESAs, site inspections, cleanup activities, preparation of a master plan, and an appraisal and research into the renewable energy potential at the airport. The site is a general aviation public use airport with fixed-base operations that service small aircraft and house a pilot’s lounge. The property also includes a racetrack, golf/driving range, a small sand & gravel operation, and a mine tailings reprocessing facility. Nye County intends to redevelop the Tonopah Airport in accordance with FAA requirements for general aviation compatible use. The County has leased a portion of the property to a solar developer and is actively seeking leases with other renewable energy companies. 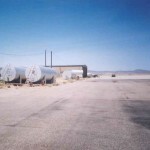 In keeping with long-term plans to develop a Science and Technology Corridor, the County is transitioning the airport into a green commercial/industrial park that promotes environmentally-responsible, sustainable development while preserving the historic qualities that demonstrate Tonopah’s role in maintaining national security and military readiness.